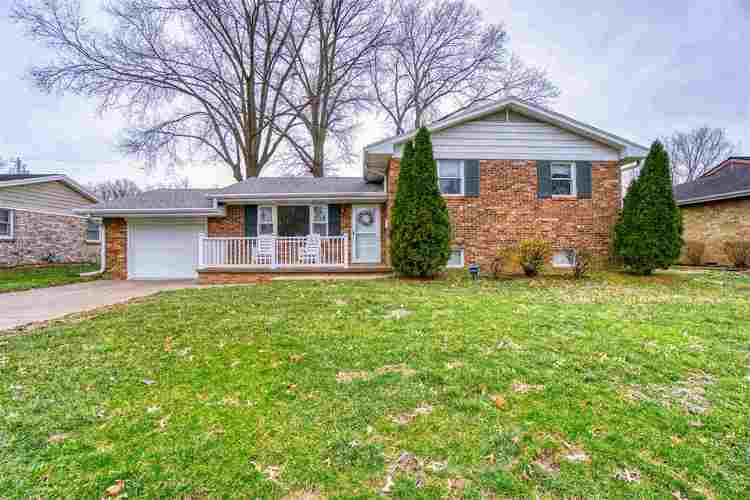 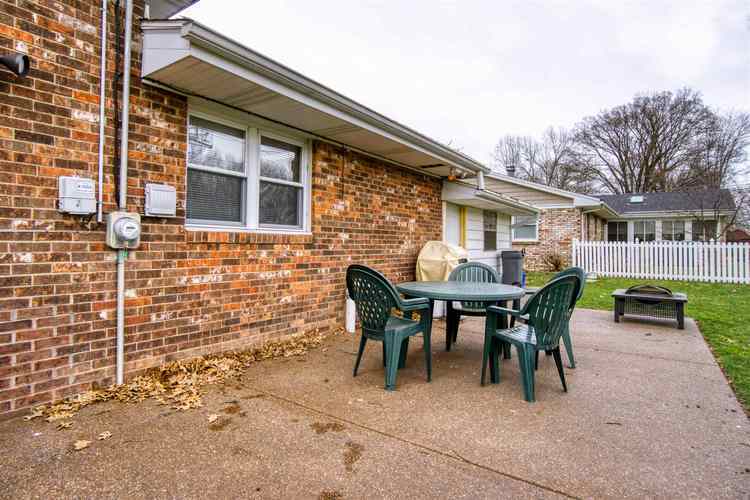 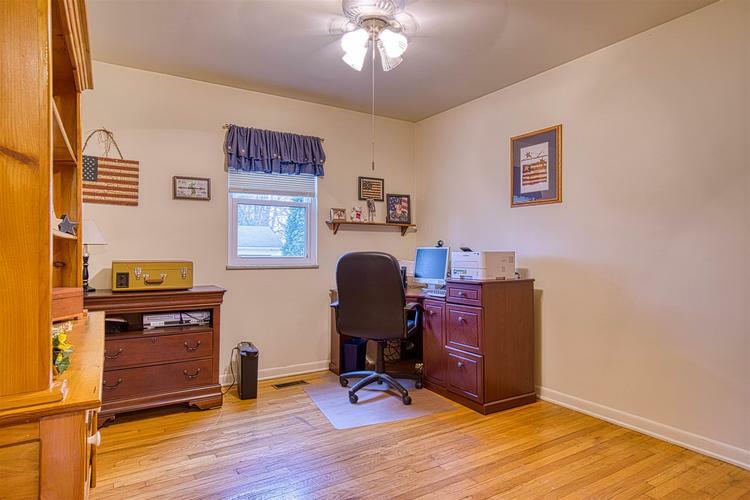 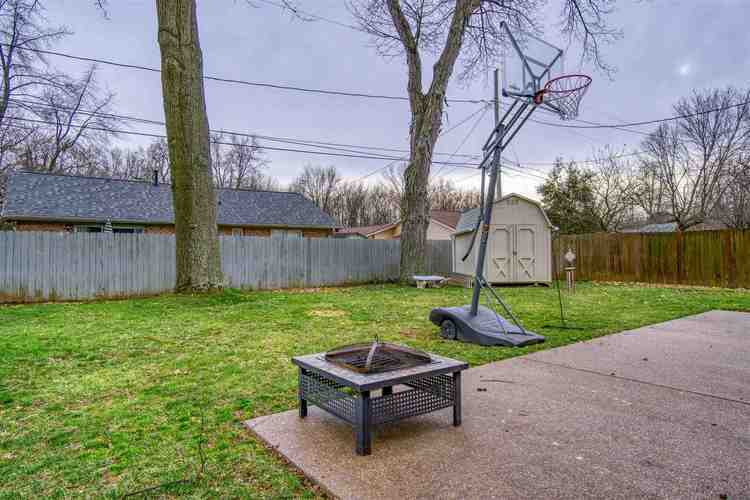 This 4 bedroom, 2 bath home with attached garage offers a convenient east side location and has been well maintained and updated by the same owners for over 25 years. 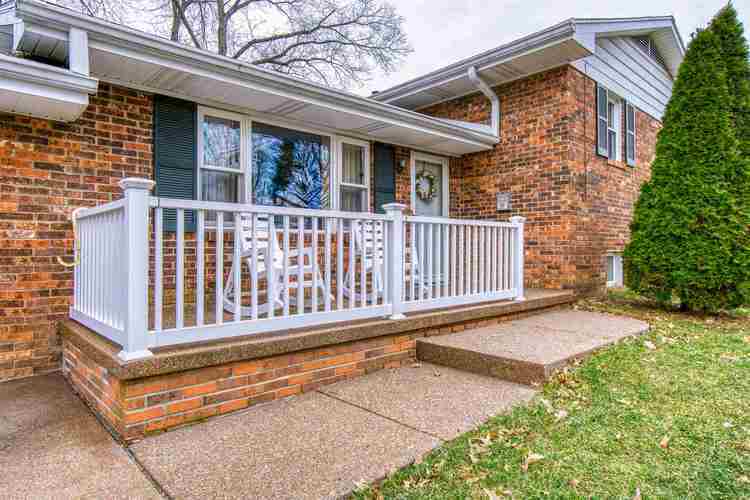 This immaculate home with replacement windows throughout offers great curb appeal with landscaping and front porch with vinyl railing. 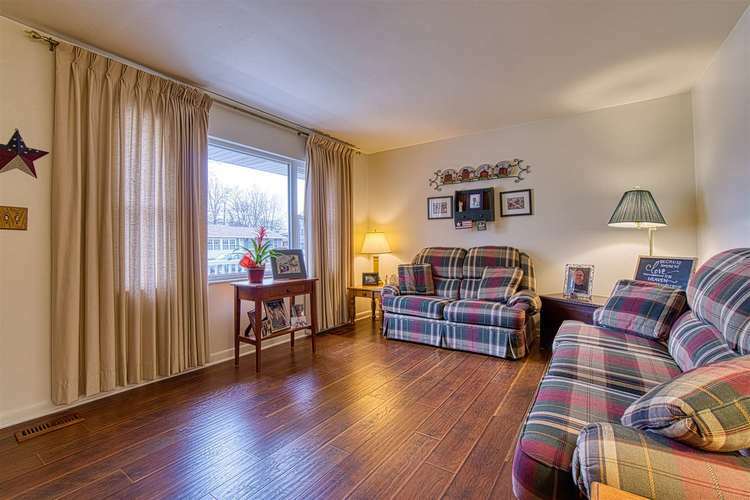 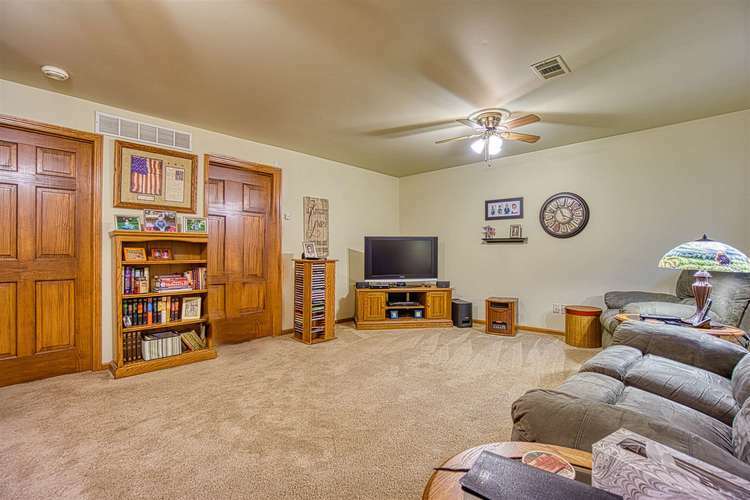 The spacious living room with new flooring has picture window providing an abundance of natural light. 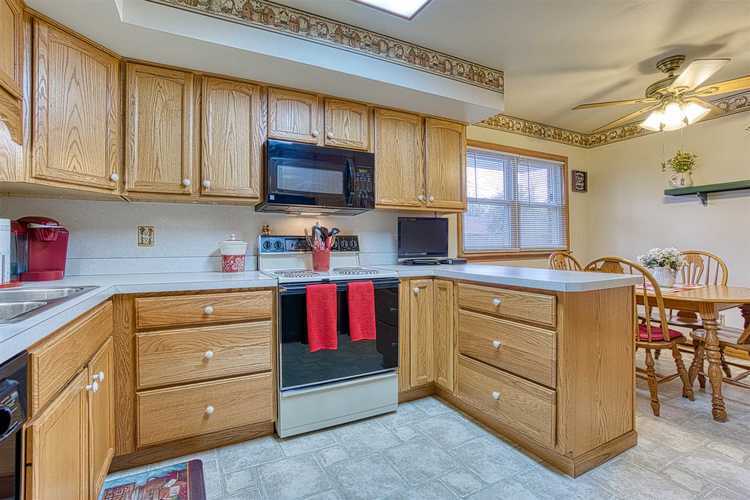 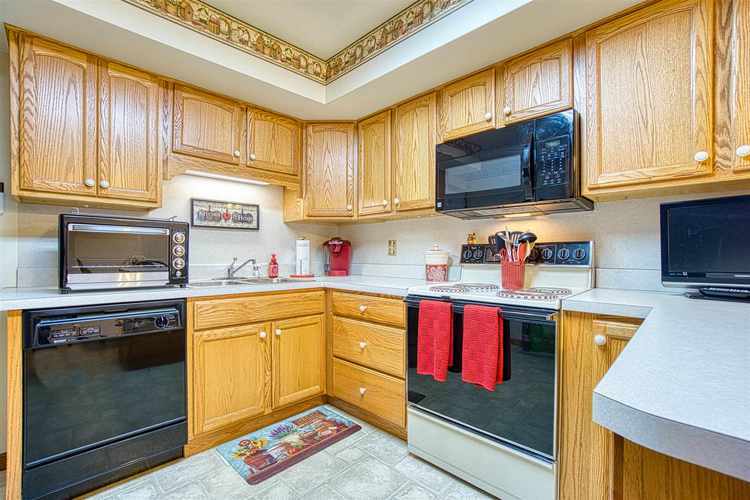 The kitchen offers an abundance of custom cabinetry, all appliances included, and a large dining area. 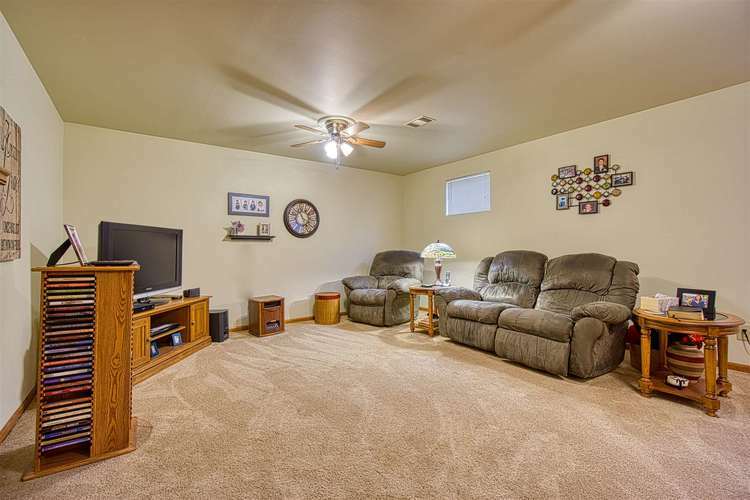 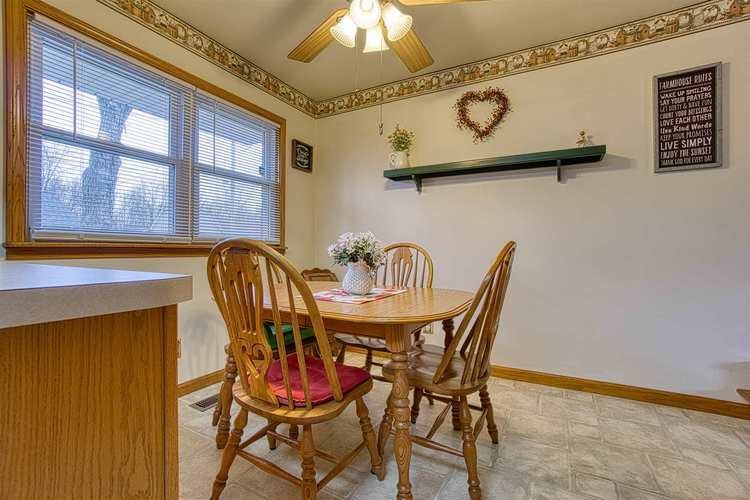 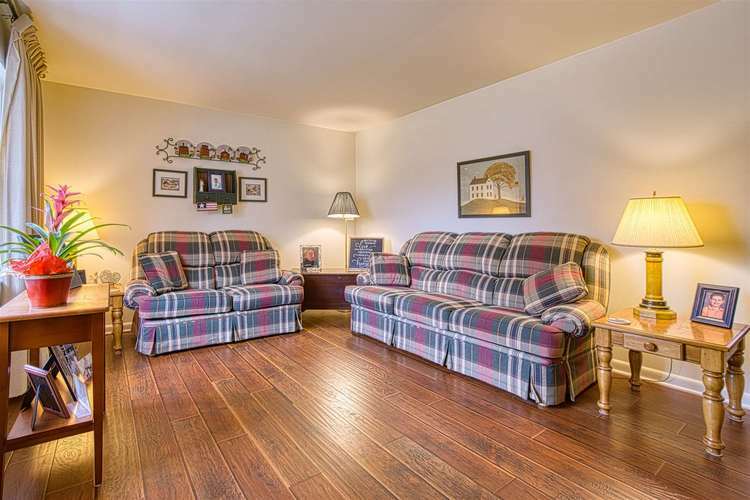 The lower level offers a large family room perfect family and friends to gather. 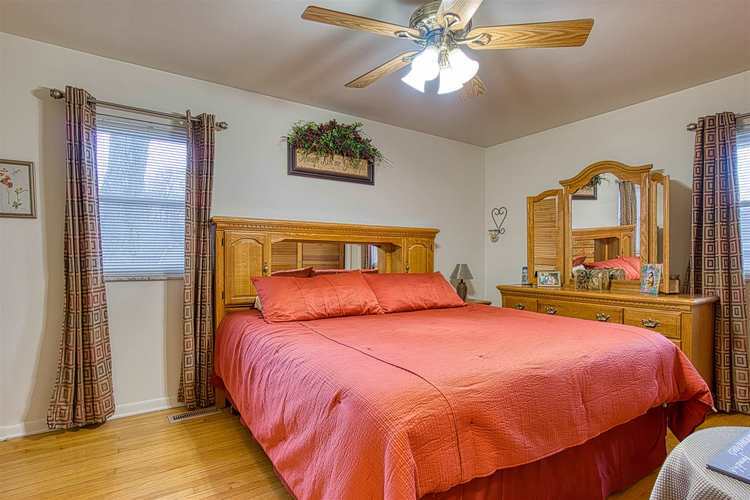 This level also offers a spacious bedroom with an abundance of closet space and access to the full bath with walk-in shower making it a perfect master suite if desired. 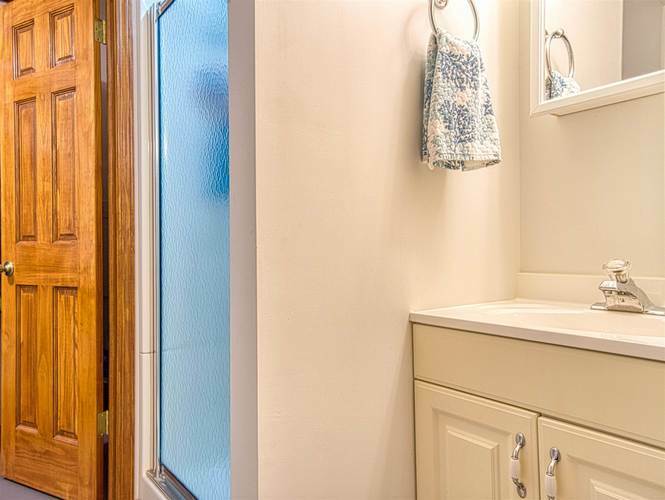 The laundry with shelving includes the washer and dryer. 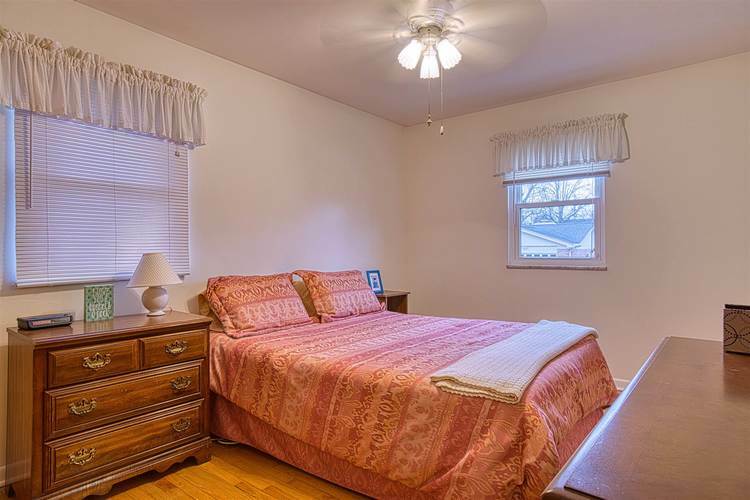 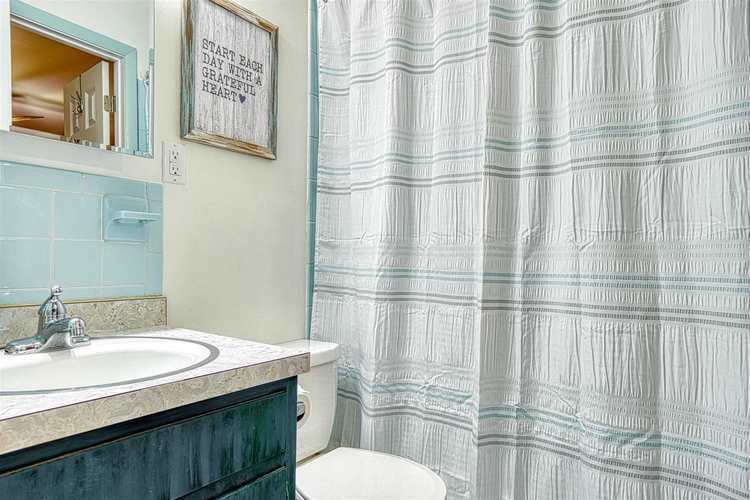 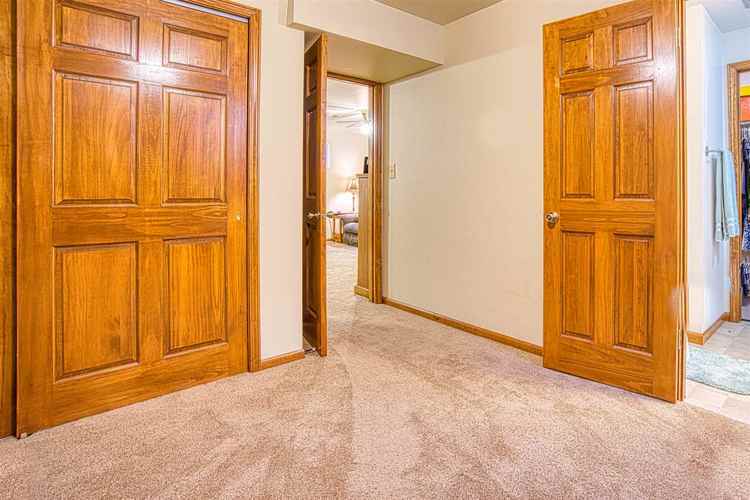 The second level offers gorgeous hardwood flooring throughout the three large bedrooms with an abundance of closet space and access to the updated full hall bath with tub/shower combo and direct access to the large master bedroom. 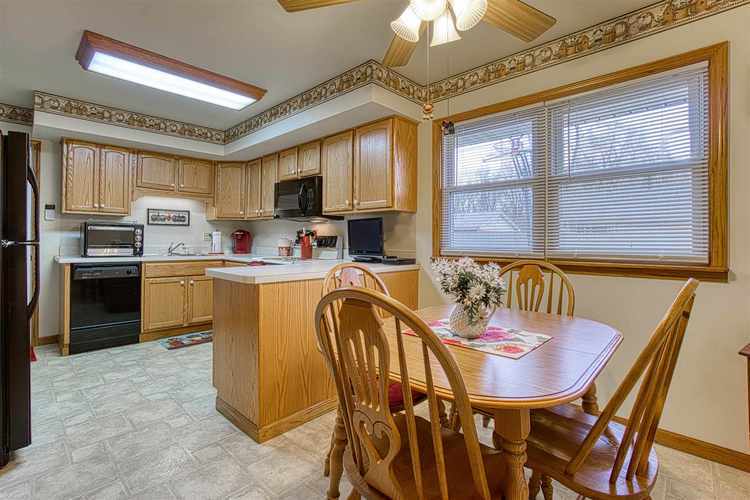 Outdoor enjoyment is easy with the large patio overlooking the spacious yard with storage shed for additional storage. 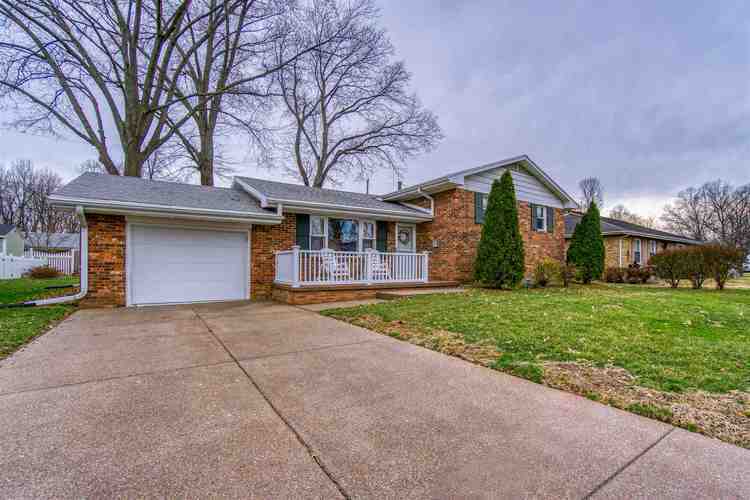 This immaculate home is move-in ready and being offered with a one year home warranty for buyer’s additional peace of mind.